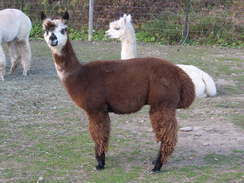 Jack is a 10 year old male that we are selling as a fiber animal. He is very reasonable price. His deep rich brown color would be wonderful to add to your fiber stash. He is small in stature and gentle. He would be a very nice quality male for someone that is interested in fiber without investing a great deal of money. 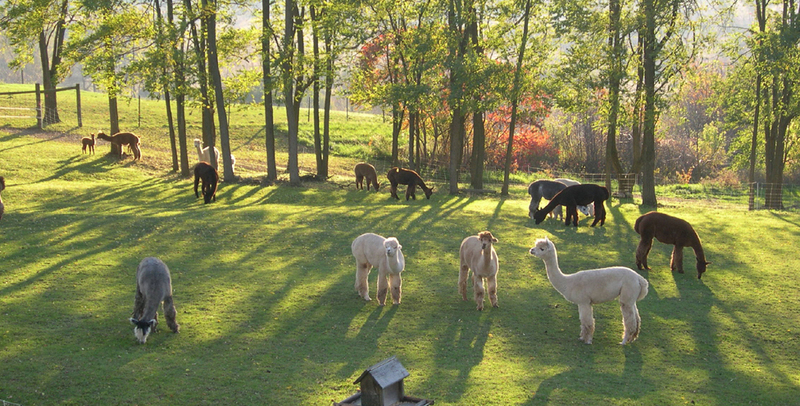 Alpacas have a strong herd instinct, thus they need a companion. 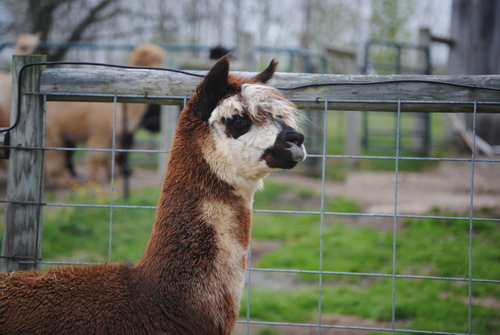 Please call to see who else may fit your needs whether your starting a new farm as a business, a hobby farm or you want Jack for his striking color for your personal fiber stash.